Last year we moved to pursuing our Harp Quest. We built on 22 years of great Harp Camps and had an excellent first Quest. Based on the feedback we got we are looking forward to this year’s journey. We know you enjoyed it and you know how much fun we have putting it together! As with any Quest, we each have a different journey as we seek to learn what our harp is there to teach us. Plan to join us for our 24th year and a new Journey with our harps – becoming what we’re meant to be. This year’s Quest will be focused on Planning Ahead. As always, our Quest will remain easily accessible to harpers from anywhere and at any level. Our focus will be a short and intense experience that we will each take with us into the coming months and years – perhaps not fully appreciating what we have learned until much later. But secure in knowing that we will get there – each of us. And we’ll get there together! The Quest will occur in the beautiful and bucolic valleys of South Central PA August 2019- August 16th,17th and 18th! The setting is pastoral and relaxing – just the thing to learn and grow and go a little farther on the road we travel. Kris Snyder and Jen Narkevicius will be your Guides. We are both looking forward to a very personalized time of sharing and learning. 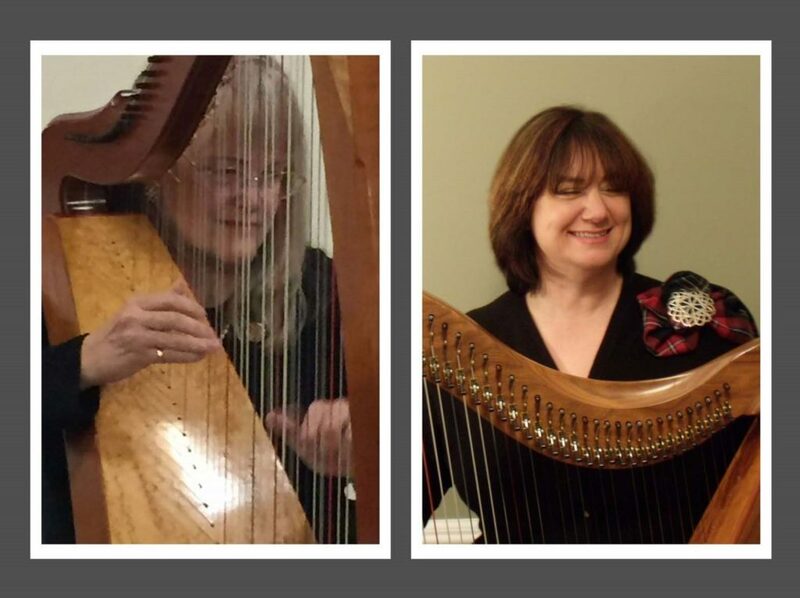 We will have fun, support one another, and work together to get as much from our lever harps as we can get! We will work to expand technical skills and exercise our brains. As always, we will work on building healthy self-esteem and encourage ourselves to try new things. We’ll start where each of us is and build on that to develop a better understanding of the skills necessary to continue going and growing. Our format is tailored to assure that the journey is not rocky – not that you won’t work hard or occasionally need to breathe! We’ll work individually and together experiencing three days of creativity, sharing, and fun. We will continue to limit the size of our group to assure that everyone gets personal attention, time to learn their own way, and has the space to flex their musical muscles. Kris and Jen are excited about our new direction and we’re looking forward to traveling with you! For more information or a reservation form, Contact us.